Don’t smoke, exercise, drink caffeinated beverages or alcohol within 30 minutes of measurement. Wear a shirt that will allow us to place the BP cuff against your skin. Rest in a chair for at least 5 minutes before measurement. Your left arm should rest comfortably on a flat surface at heart level. Sit calmly and don’t talk. Make sure you’re relaxed. Sit in a chair with your feet flat on the floor with your back straight and supported. Last December, the American Heart Association and American College of Cardiology updated their blood pressure guidelines. They now recognize Stage 1 Hypertension at 130/80 mm/Hg. Previously it was 140/90 mm/Hg which they now considered Stage 2 Hypertension. When are points added to your health score? In 2019 LYL, if your blood pressure is less than 139/89, you will not have points added to your Health Score. 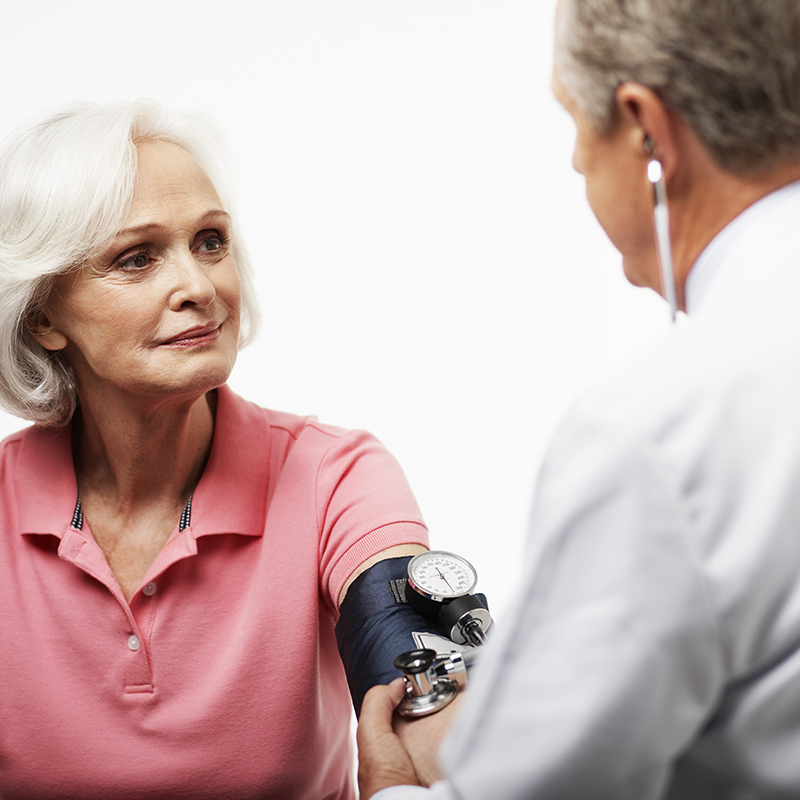 Points will be added to your Health Score if your blood pressure is 140/90 or higher (Stage 2 Hypertension). For best results, fast for at least 12 hours. We have found shorter fasting periods can raise your glucose, triglycerides, and LDL Cholesterol which may impact your Health Score and Health Goal.